Commissary to England for losing last night’s game to Croatia. Their performance throughout the World Cup will be remembered for years to come due to their exceptional effort, determination and passion. That’s what we exemplify in UK bathrooms. Thank you England, you’ve made the nation proud! Our bathrooms perform for themselves, through their high-quality design, astute detail and show-stopping style. Choose from our huge collection of stunning bathrooms which display a wide variety of outstanding and distinguished brands. We are never knowingly beaten on price and that’s why every product we sell has a price match promise. 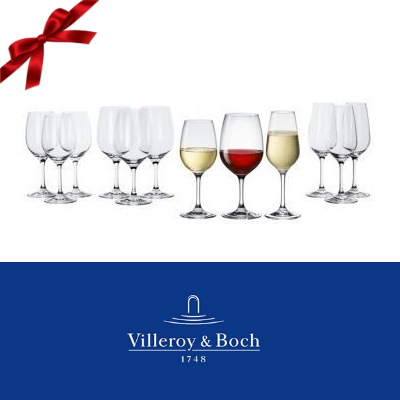 Look for our special offer of earning a complimentary Villeroy and Boch glass set. This pristine glass set is perfect for any occasion, any time and any place, so don’t miss out. 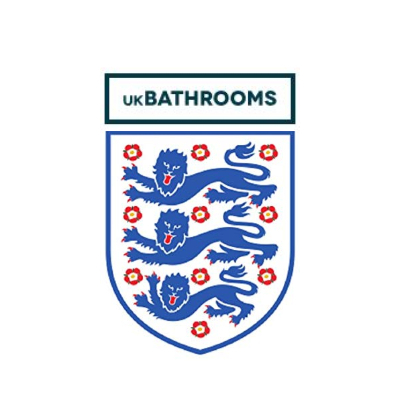 As England have made us proud, let us make you proud of your home! Don’t forget about our special World Cup sweepstake offer. If you have either France or Croatia you still have the chance of receiving £100 off your next order.